Can SEO Maintain the health of your Website? Home / Blog / Can SEO Maintain the health of your Website? There is no dearth of the so-called experts who have bluntly stated that SEO is dead. Are they right? No, as long as Google exists, SEO too will exist. 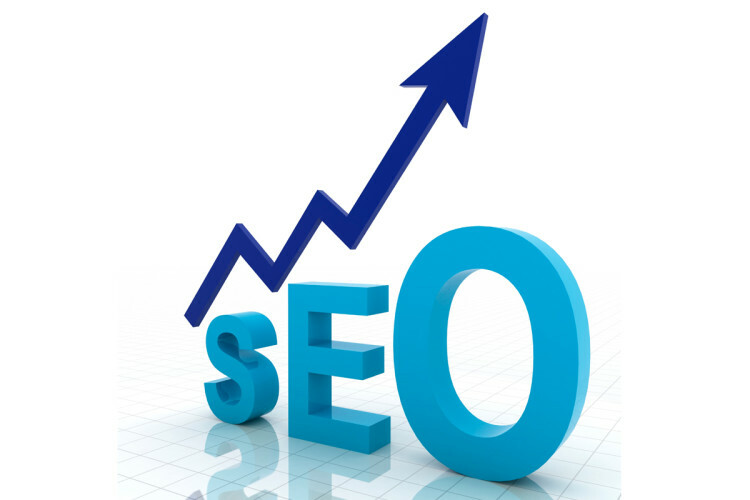 In to ensure the success of your website, you will always have to rely on SEO. Your website can’t succeed without being ranked well by Google in its search results. So, stop mourning the death of something which is immortal. SEO takes your website to the desired height by ensuring that most of the visitors of your website are really interested in your products and services. 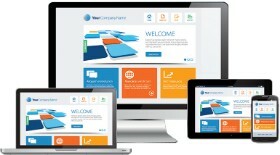 It also helps your website in getting the desired exposure and attention. The only thing it wants from you in return is patience because SEO, in order to be effective, takes time. So, if you can’t afford to be patient, you should stay away from SEO. For all the impatient mortals, Search Engine Marketing is perfect but they should remember that unlike SEO, it is not free and it can’t ensure success. If you can afford top pay every time your advertisement is clicked, you should opt for Pay Per Click Advertising. SEO ensures that your website is ranked well organically and this is why websites which rely on SEO never run out of relevant traffic. Organic results are always preferred by the users over their paid counterparts because they believe that the former is more relevat than the latter even if this popular belief may not always be true. SEO keeps your customers and consequently, the leading search engines like Google and Bing satisfied with your website. So, can SEO maintain the health of your website? Yes!